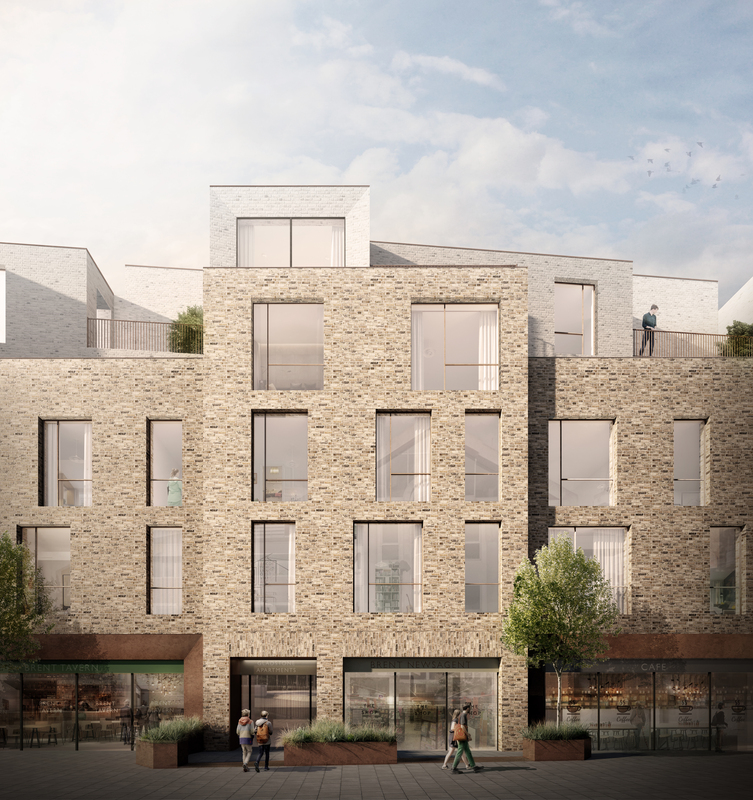 We are thrilled to announce our project Gladstone Parade has been granted planning permission in the London Borough of Brent. The scheme will feature 38 apartments and 4 commercial units. Read more about the project on the Architect’s Journal Online.